Well happy October, everyone! I can’t believe it’s here already but what a welcome change in terms of weather patterns. 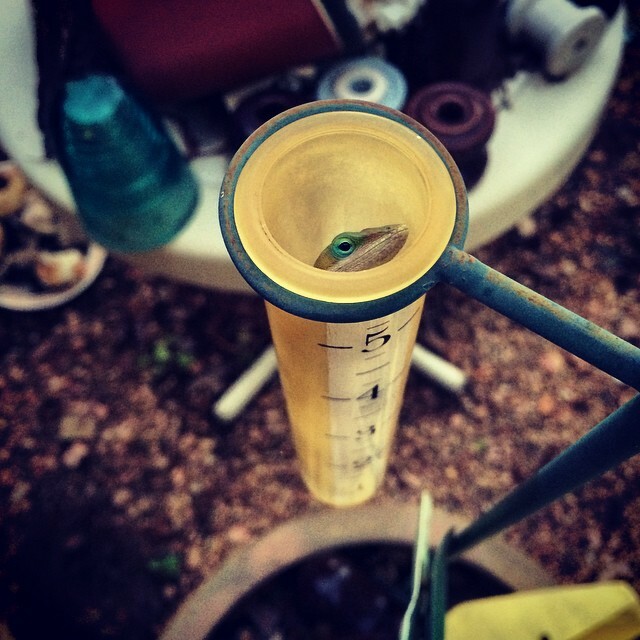 Mark caught this little guy in the rain gauge last week when he was checking on the rain we had gotten. Over the past several weeks, we have seen maybe 1 to 3 inches of rain each week and it’s made everything around here green again. The bees are flying heavily and bringing in tons of pollen. 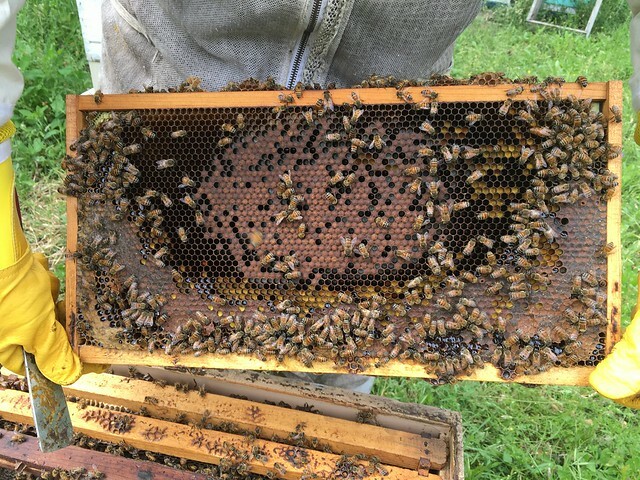 They’re also making some good honey for their winter stores and we are so excited about the potential for another great season next spring. Yes, we are already thinking ahead. This good soaking of the ground is what the wildflowers need NOW in order to bloom beautifully LATER. 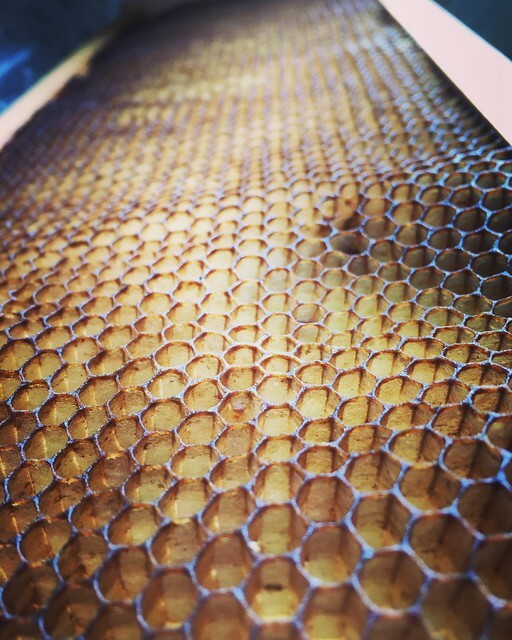 In other news, we’ve been getting honey supers cleaned (with help from the bees as well as Stan and Mr. Savior), getting the home better organized (finally unpacking books and such now that we found some shelves), and preparing for upcoming holiday events! It’s about that time, right? 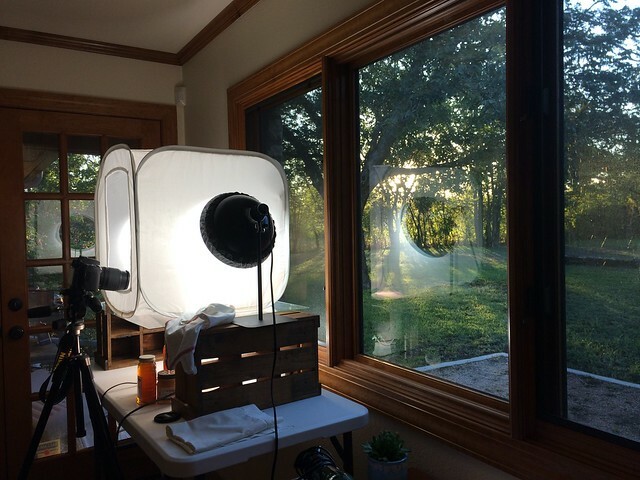 We are busily getting wording and pictures updated so we can get the website caught up – we are so behind in terms of all the new products we haven’t had time to get listed. Well, we are now working on it and hope to have information to our friend Troy soon. 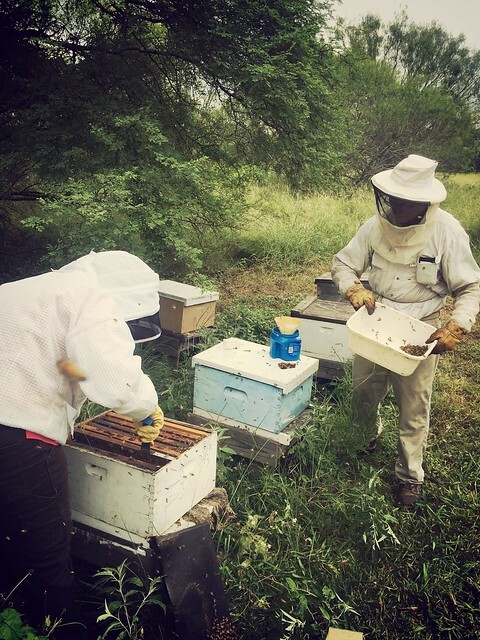 He’s our awesome web designer who also happens to now have his own hives (yay Troy and family!)! 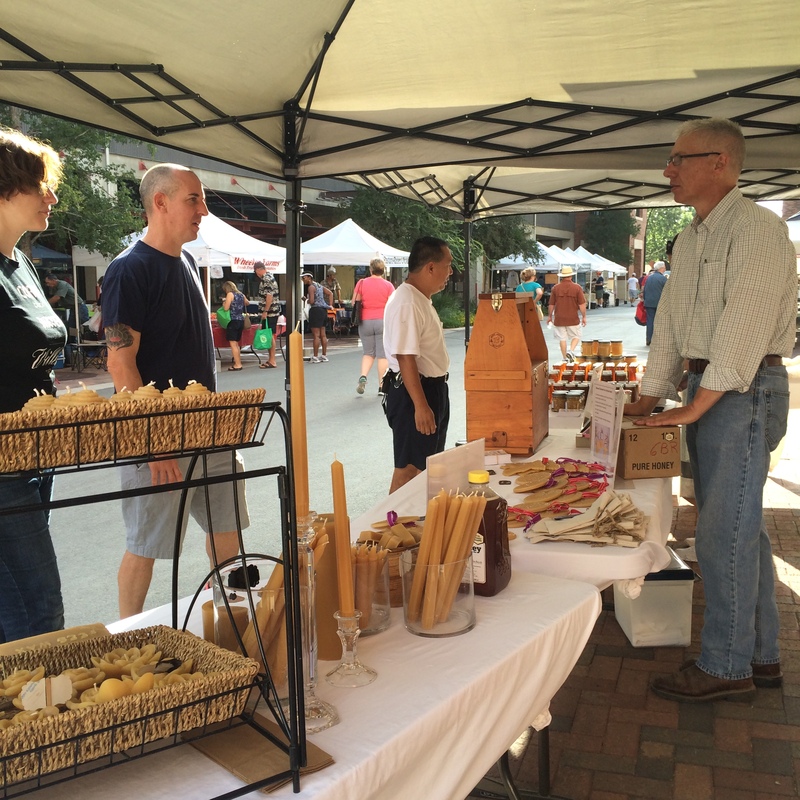 Last Sunday we hosted our first vendor/member for our Pearl FM family! It was a great turnout and we look forward to having more of these so that we can all get to know each other better, away from the hustle and bustle of market. We are all so busy there that it’s hard to have time to visit with each other. 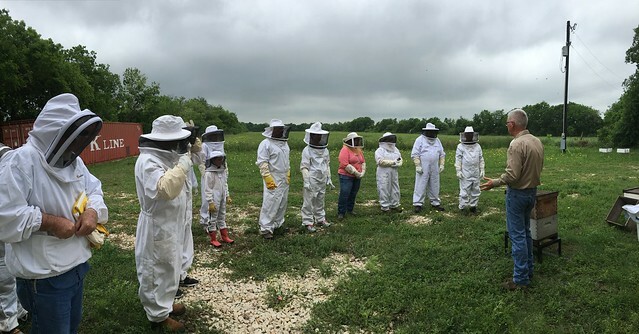 This event was so much fun and we appreciated folks making time to drive to the Bee Ranch to see the operation. Can’t wait to see where we go next time! One more thing before I go…this is Mark’s third rattler killed. Thankfully only one has been at the house and now that we have spotted the family of gray foxes, we haven’t noticed snakes. Anyway, this one was at the Carolina bee yard which is located at the Moo Jesus Dairy Farm. Mark said it was headed into the garden the family keeps and he sure did not want it surprising them so he grabbed his handing garden hoe and took care of it. Thank goodness he had his snake boots on this time! 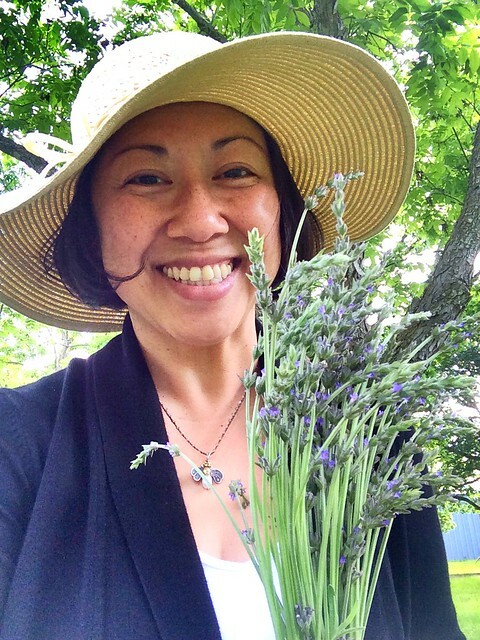 Yay, honeybee! Good job, love. 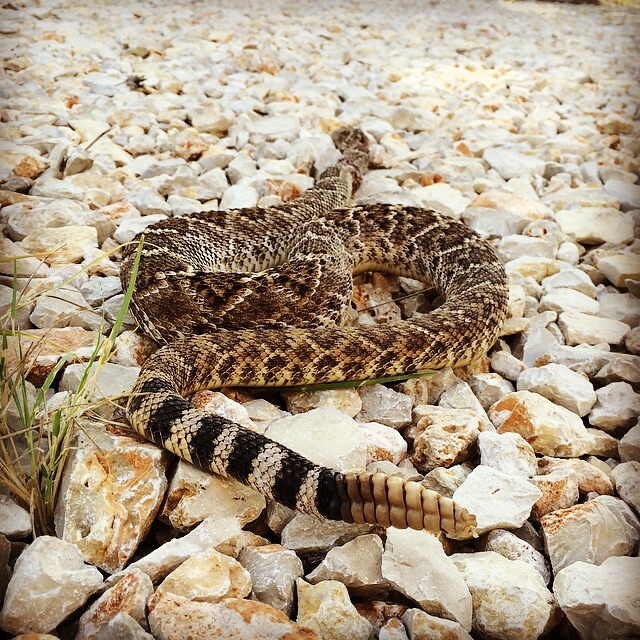 People have been telling us that they notice more rattlers this year so be careful out there, friends! 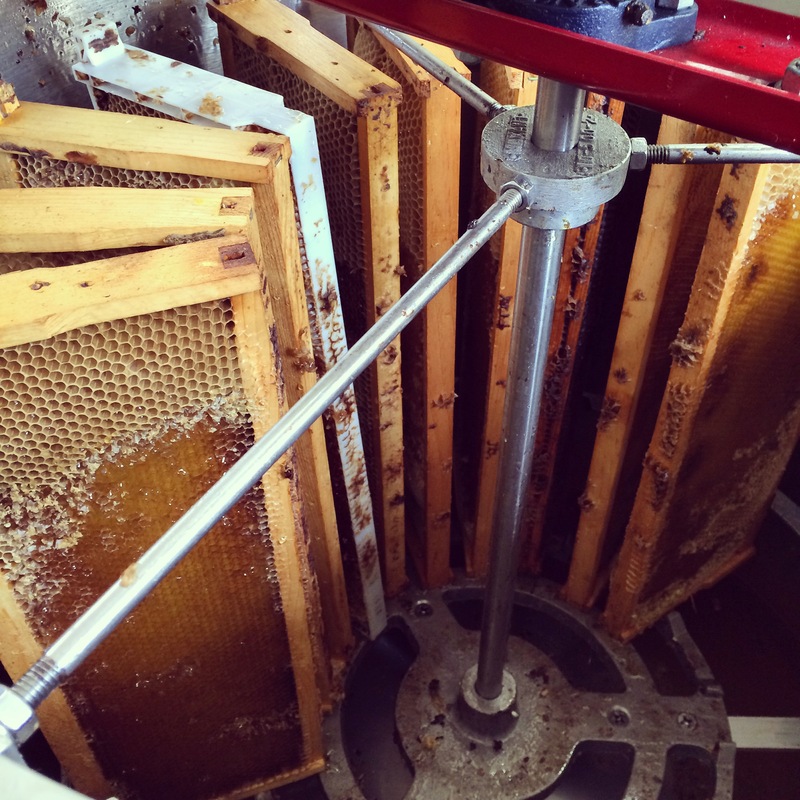 Since I last wrote, we finished our 2014 honey extraction! And by “we,” I mean a team of us. What we’d do without the help of family and friends, I’m not really sure. 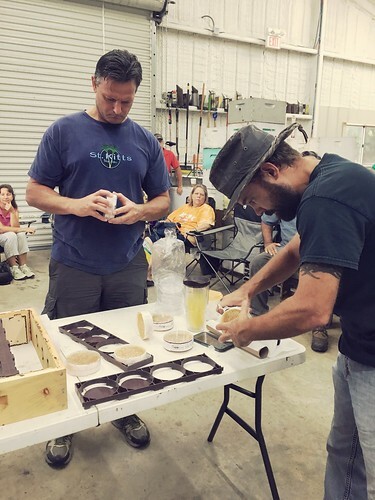 We are blessed this year to have my brother Tang staying with us a few months – he is a huge help to us both with beekeeping and candlemaking activities. 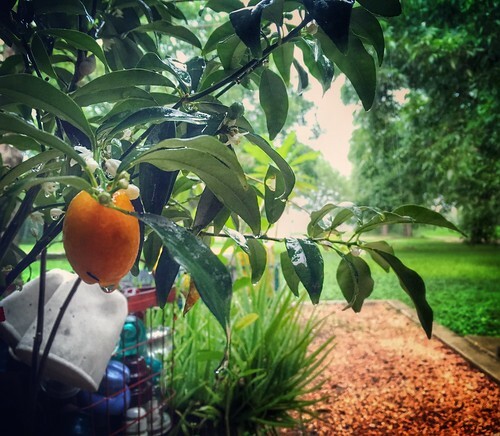 And if you’ve been to the Pearl Farmers Market lately, then no doubt you have seen, heard and possibly met Tang, affectionately known as Forklift (because he says whatever we need done in the bee yard, honey house, or home, a forklift can help). He’s an absolute blessing to us, as are our friends Stan, Belinda and the Saviors. Collectively, they have helped us pull heavy honey supers and then handled the extraction activities so that Mark and Tang could take back empty supers or do mite treatments if a yard is done honey-making. We sure appreciate each of them so much and are so blessed to know them. The wonderful thing about family and friends is that no matter how hot and hard the work gets, there’s always opportunities to laugh and enjoy working together. It’s truly awesome. This year is the latest we have ever extracted. We thought by the end of June we’d be done but we didn’t even start pulling the bulk of the supers until July! Gee! 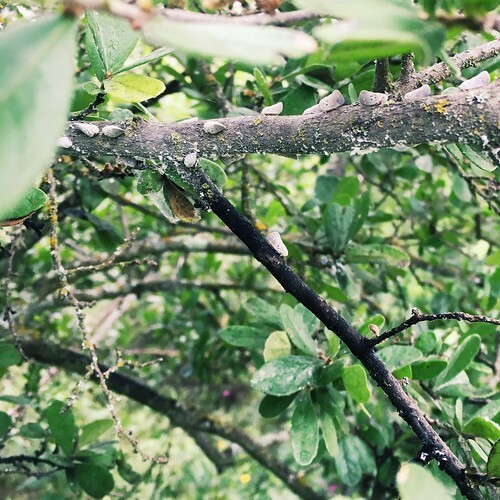 Thanks to the late and intermittent rains, as flowers bloomed after a rain, the bees would pick up with their honey-making and when they are doing that, you sure don’t want to interrupt their work. 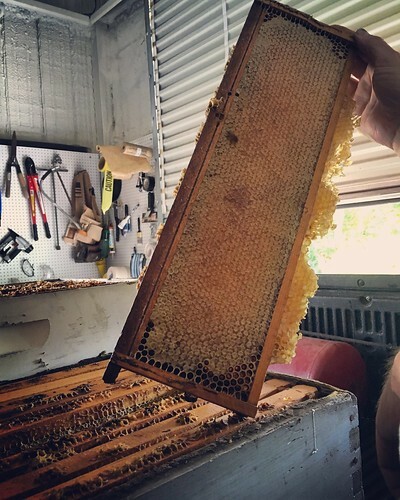 Most everyone who waited for local honey learned this year that when it comes to the honey supply, we are on the schedule of Mother Nature and the bees. We can hope, want and demand all we want but until they are done, we all wait. It’s part of the learning process for some of our customers. 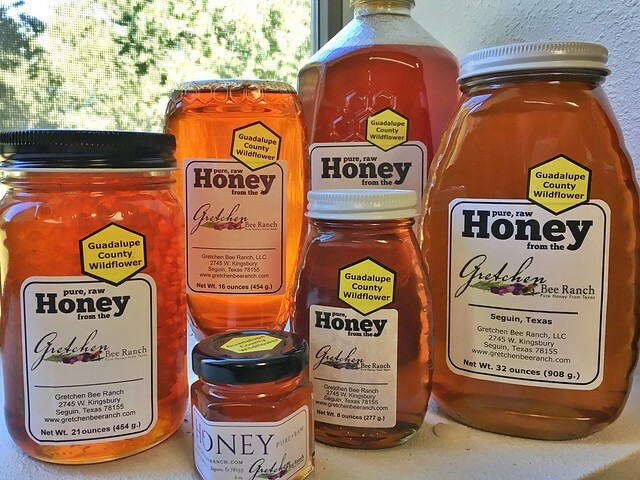 It’s important for people to understand that honey is a limited resource, especially in a drought area. 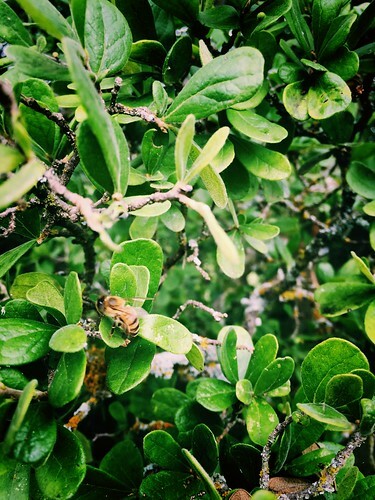 We each have to appreciate the hard work the bees put into producing every drop of honey. 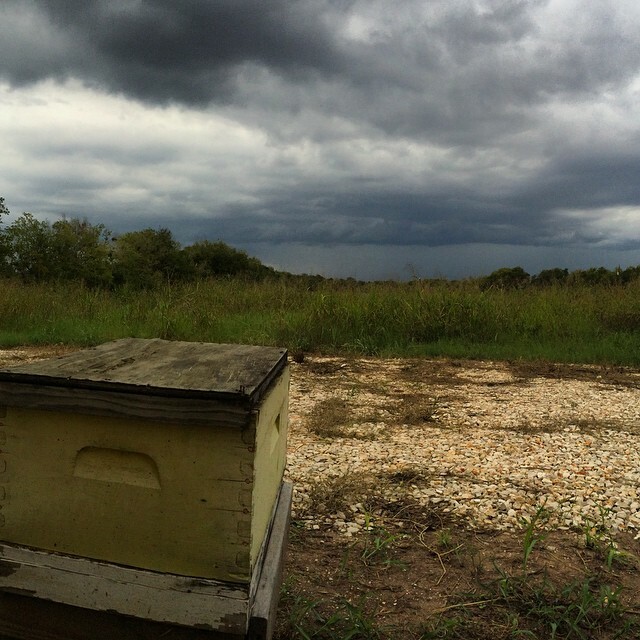 Once a crop is depleted, or once your honey jar is depleted, then you have to wait until next season. It sometimes amazes me that some customers assume we can harvest any time we wish. Nope! You get one harvest usually. That’s it. A lot rides on that harvest and we feel being at the Pearl market and building a solid foundation of loyal customers helps us to educate people on this process. Speaking of the Pearl, we are very, very happy with how things have developed there for us. 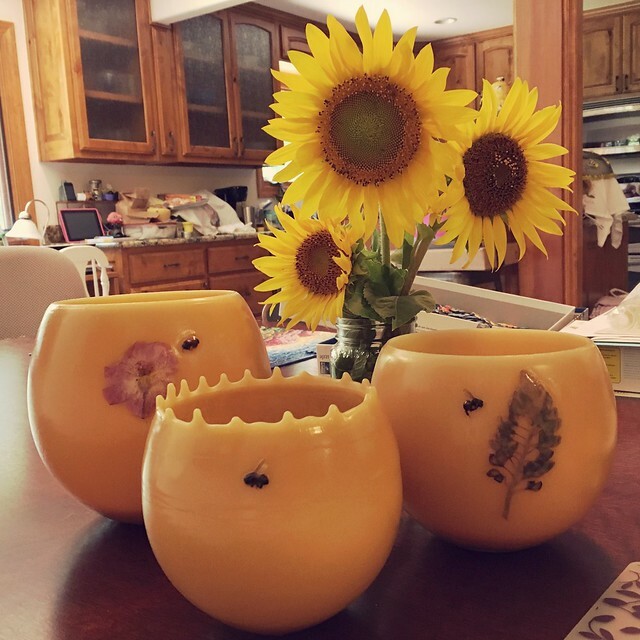 Our move to a double booth and expanding our product line to include additional beeswax ornaments as well as bee pollen has really helped us to develop more steady income which in turn has helped us to make small improvements to our business and our operations. 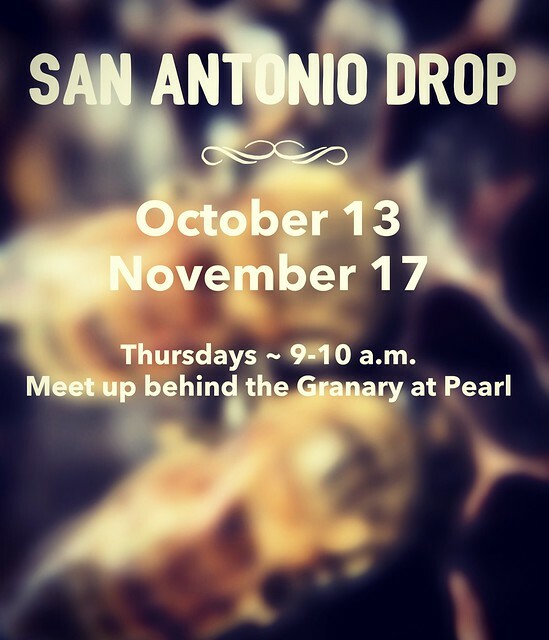 Also, being at the Pearl has opened up several partnering opportunities with local chefs as well as publications devoted either to the culinary scene in San Antonio or to the farm to table movement. We are thrilled that soon (like in the next two weeks), we will be in two publications which I will share here as soon as they are out. I promise I won’t wait a month before I tell you all. I’m too excited about this! 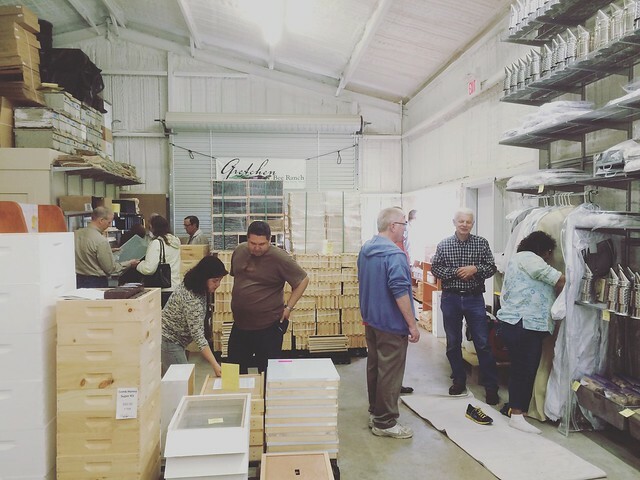 In case you are local and you’re wondering what honeys we have this season, we are pleased to have a wonderfully light Huajilla Honey from our bee yards in Bigfoot (Frio County) and in the D’Hanis area (Medina County). When I first saw a picture of the first bottle, I never would have believed it was Huajilla had Mark not told me. Light in color and taste – we’ve really been enjoying it. 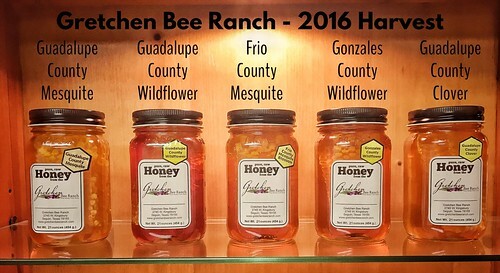 For our closer bee yards (Guadalupe, Gonzales and Bexar counties), we have our wonderful Wildflower Honey. 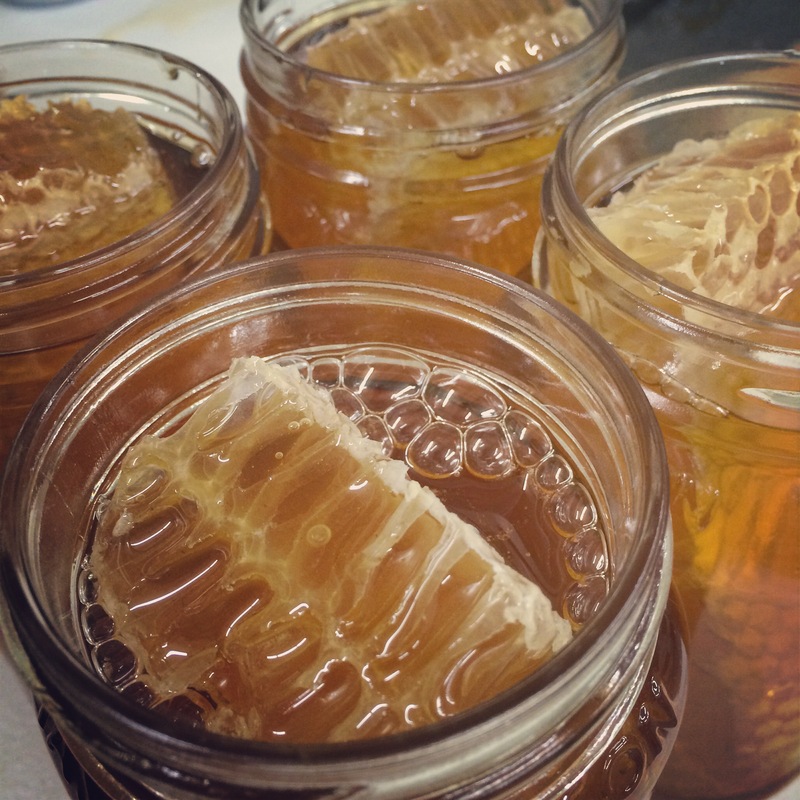 As my go-to honey for my allergies, I am happy to see this year’s crop is also very light in color and taste. Some people as us which is best and that is purely up to individual taste buds. While I am sad the way things worked out so that the bees could not make Mesquite Honey this year, I am happy that the Huajilla has a bit of Mesquite in it as both bloomed simultaneously (typically Mesquite blooms later in the summer after everything else and so we’ve gotten a late summer harvest of it in the past). The taste of the Huajilla is typically described as smooth and smoky. I love it this year and for me it will have to do without Mesquite as an option. 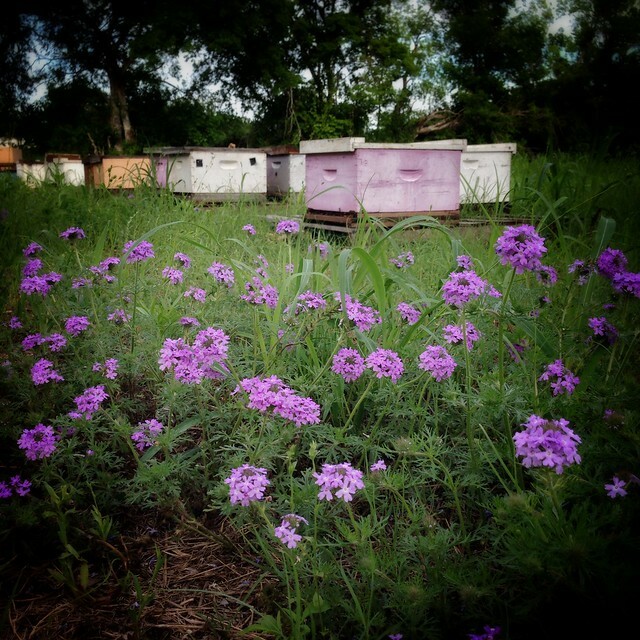 The Wildflower Honey is described by most as possessing a more floral taste and the impression is that it “tastes sweeter” than the Huajilla. But you could survey two people and they could possibly tell you the opposite things for each honey. That’s what I tell customers when they don’t want to taste the samples but would rather have me tell them what is what. I tell them but it’s really up to your taste buds to tell you if you prefer one over the other. Okay, I think this is good for now. Wouldn’t want to overload you guys. I appreciate y’all’s patience as we work away at the harvest and everything else we have going on these days. There just never is enough time for us to do all we wish to do in a day. And for that, we are grateful. 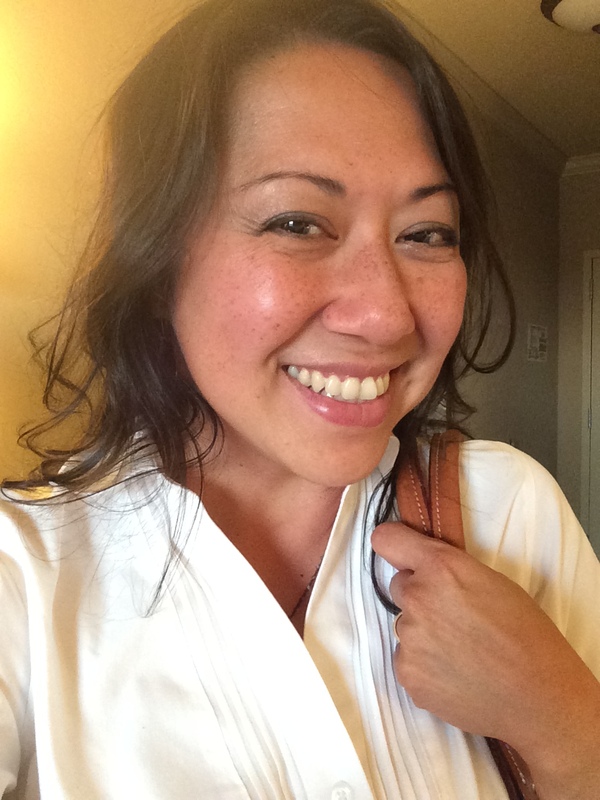 Loving the life we live and hoping you are as well! Take care and hope to talk to y’all again real soon. 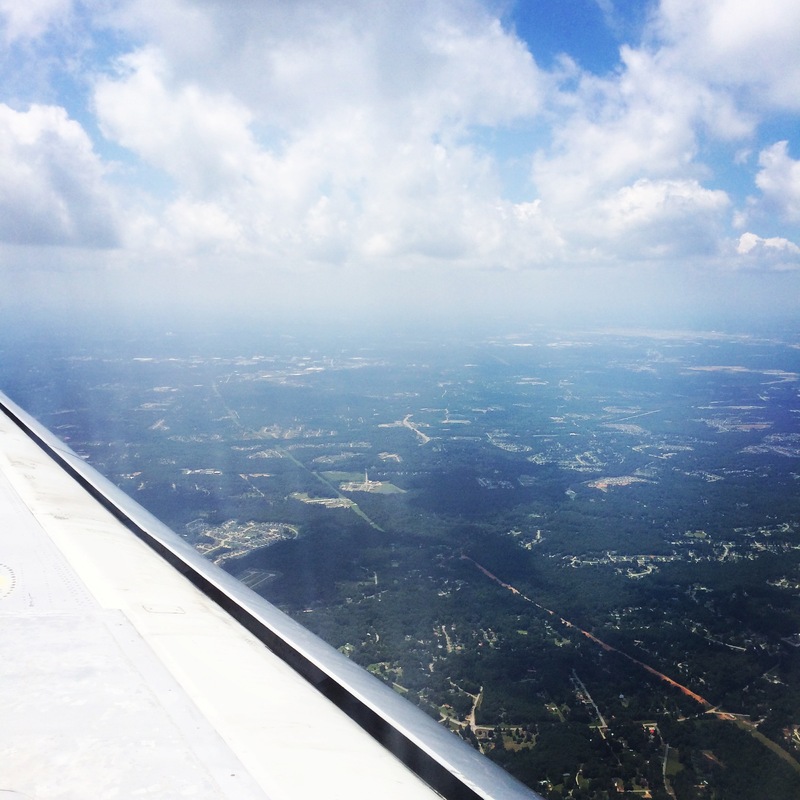 PS – I got busy once I landed in SC so I am only now able to get pictures loaded to go with my post. What’s a post without pictures!? I love it when I go to blogs and see pictures so there. Also, I am super happy to have finished my series of training courses that has taken me away from home for three straight weeks. This is a very happy me after work today! Tomorrow I get to hang out with my little sis and then I fly home to my men Thursday. Woohoo!